When you bring down walls, you build connections. A well designed space will create areas for team mates to work together and privately and increase the opportunity for spontaneous interaction and idea sharing. You may choose to work with a professional interior design firm to realize your vision. 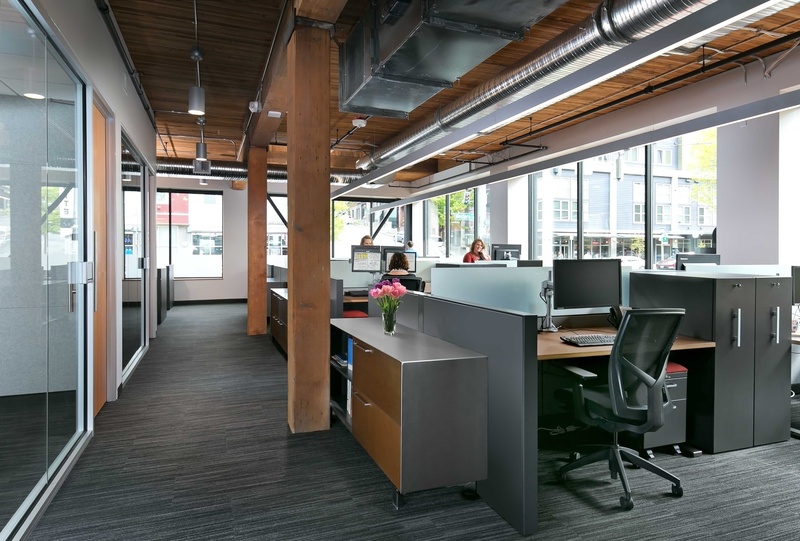 A great design team will guide you through exploration and make recommendations to ensure your office space meets the needs of your team for years to come. Before you engage a firm, explore what “corporate” and “uncorporate” mean to your team. A brainstorm of words and concepts may reveal design styles to explore or avoid. You might also uncover a rich list of aspirational qualities that make your team unique. Your team’s fingerprint can be reflected and supported by your workspace details. Combine your design aspiration and your functional needs to create a multi-use workspace that encourages both comfort and focus. One way that our customers soften their workspace is by choosing residentially-inspired office furniture (something we know a little about). 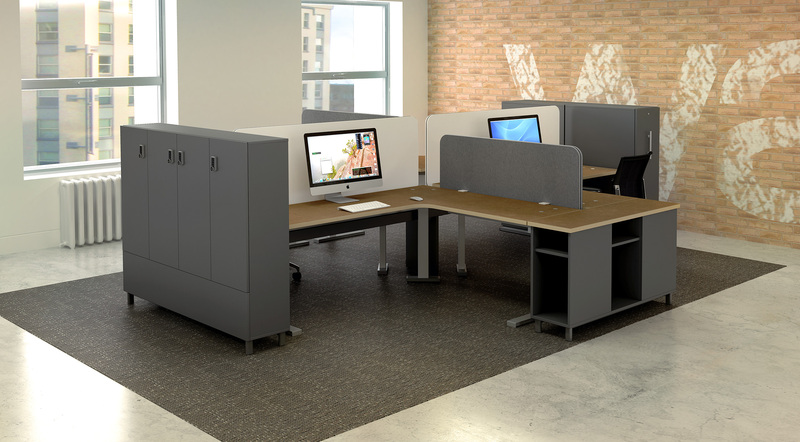 These pieces approximate the comforts of home and provide a durable and supportive platform for productive teams. How is Watson Advancing the Uncorporate Cause? At Watson, we are contributing to the shift toward uncorporate by introducing materials that are authentic, raw, and unapologetic. The visual and tactile dimension of Watson’s clear-coated steel, Craft Surface, exposed MDF edges, and felted screens are both non-traditional and beautiful. And because we realize finishes are one piece of the design puzzle, we work closely with you and your designer to provide furniture that supports your vision. Our vertically integrated manufacturing process allows flexibility for exploring new material finishes, changing components sizes, and creating products from the ground up to solve unique challenges. We are not just your furniture provider, we are your partner. Visit us in Chicago and discover more about our uncorporate and tailored solutions. Get a sneak peek here.